Home Features SUP Videos SUP Surfing in Saunton, North Devon. March 2019. A break from the constant South Westerly winds meant that I could get out and score some waves at my local break. 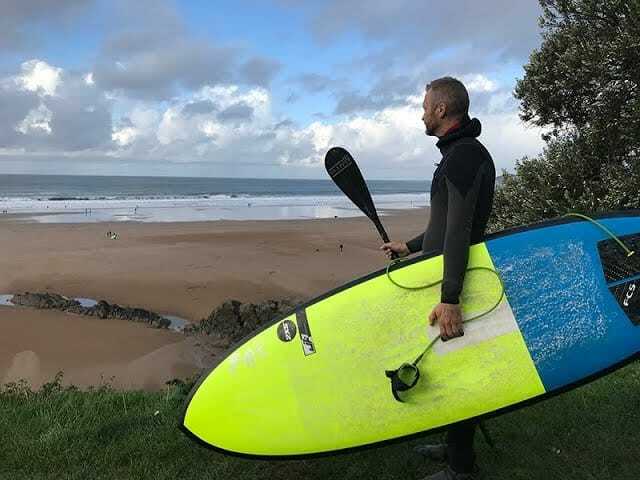 For a while there were more SUP surfers than regular surfers – first time I have seen that happen, but most of my club (Hotdoggers Longboard Surf Club) were down at the Jesus Classic contest in Cornwall. Previous articleISA World Championships China December 2018.